When Olympic video games come to mind, they are often considered novelty games. They don’t exactly compete with AAA games like Call of Duty or Halo or FIFA. Hajime Tabata is changing up the genre with his new project The Pegasus Dream Tour. This title was announced by the International Paralympic Committee to release alongside the 2020 Tokyo Paralympic games. The Pegasus Dream Tour will depart from the Olympic video game genre in two ways. Firstly, it will be the first game to center around the Paralympics. Secondly, it is an RPG made by JP Games. JP Games is a new studio formed by Hajime Tabata, formerly of Square Enix. Tabata was the director of Final Fantasy XV. The Pegasus Dream Tour will be the first game to come from JP Games. At a glance, it might seem like a big leap to go from Final Fantasy to the Paralympics, but a few details make it a less peculiar move. 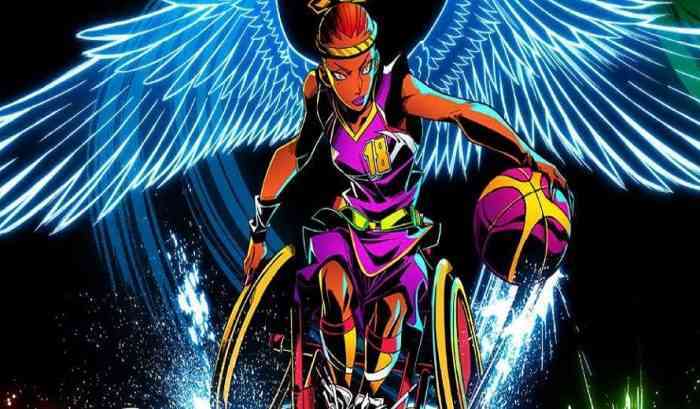 The Pegasus Dream Tour will be an RPG set in “in an alternate Paralympics world dynamically rendered in ways that only video games can achieve.” Players have “their special abilities or ‘Xtra Power'” to use. Previous Olympic video games rely on the players’ timing or aim to reflect the athletes’ performance. To make this game an RPG suggests a journey of growth for these athletes, which is actually a lot closer to the journey competitors take in real life. As more details come out, we will be sure to stay up to date with The Pegasus Dream Tour. How do you think Hajime Tabata’s involvement will affect this game? Let us know in the comments below.